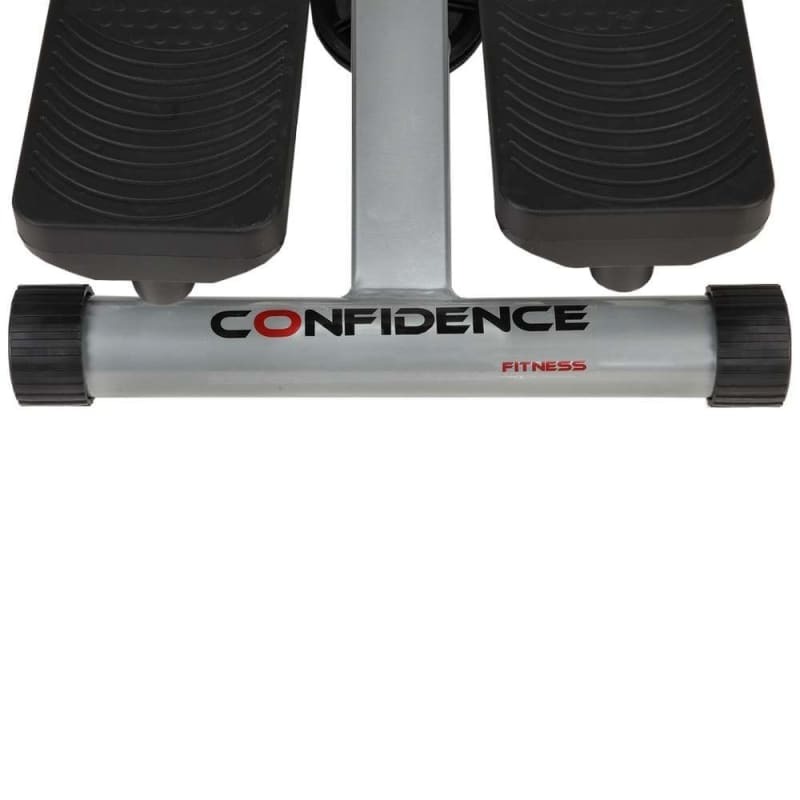 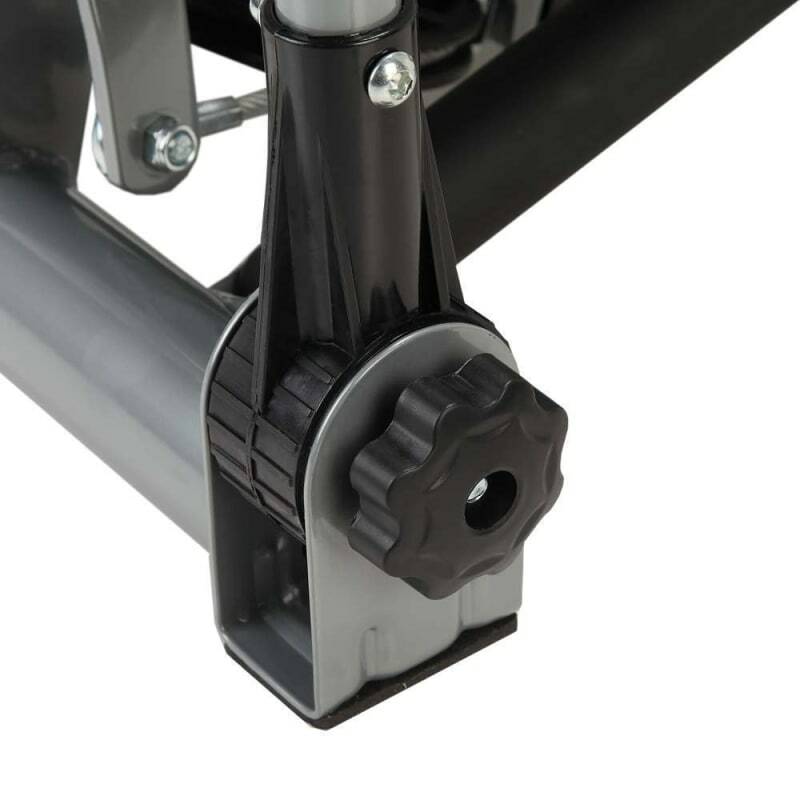 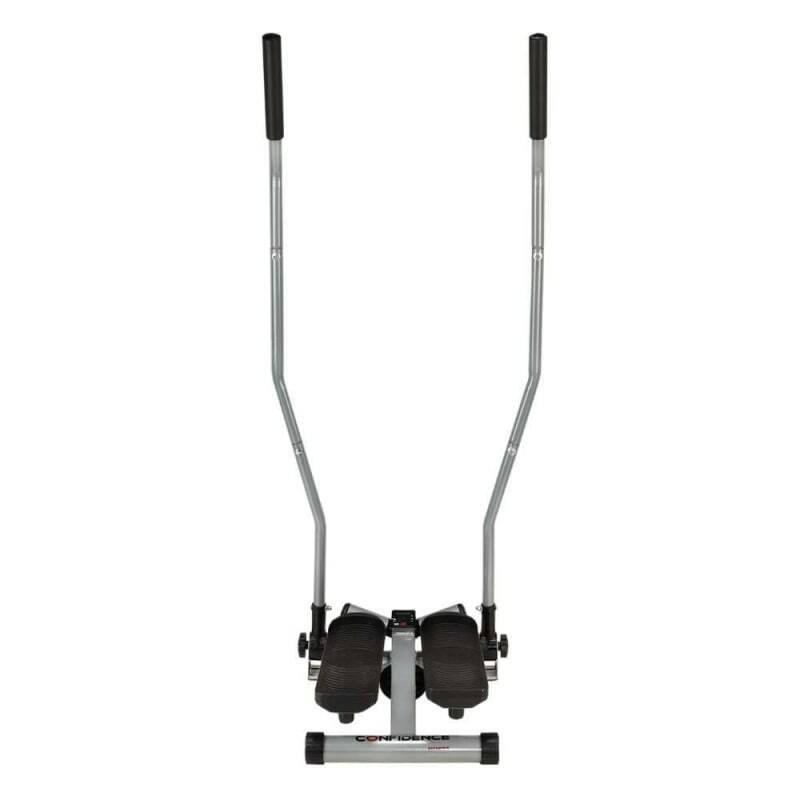 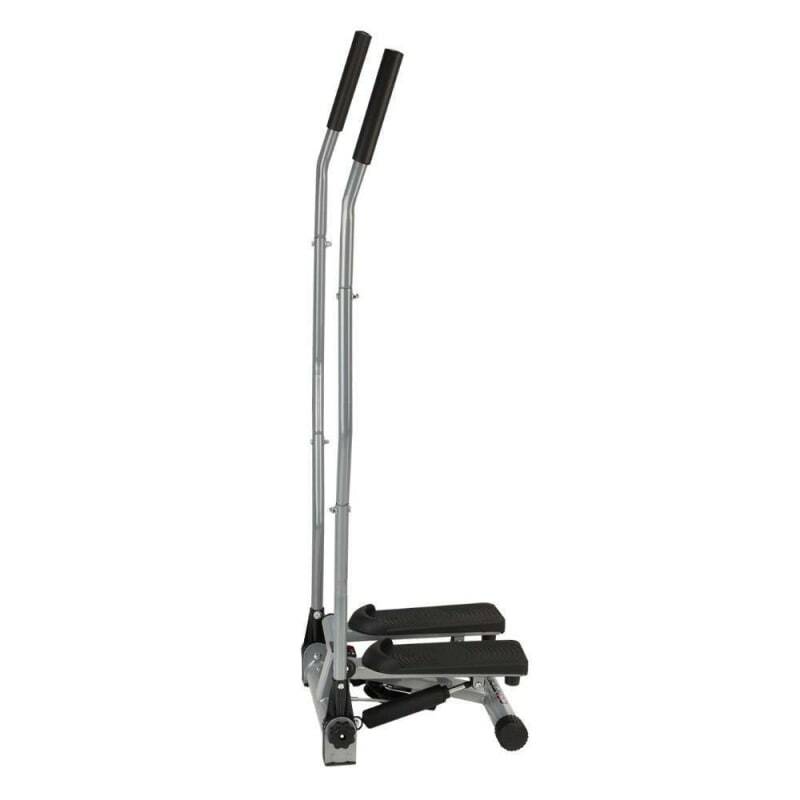 This compact and great value stepper gives you a whole body workout thanks to the addition of the arm poles. 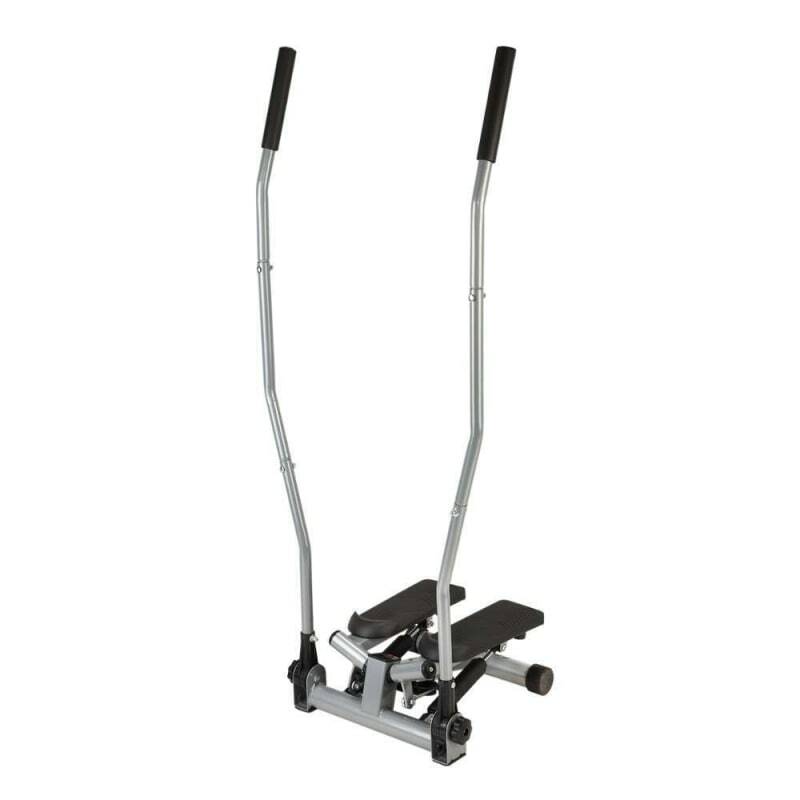 Anyone who's rushed up flights of stairs knows how effective steppers are for cardio and fat burning, but rather than just work your legs, the addition of the arm poles means you'll also work your upper body, chest, arms, shoulder and back, delivering a more complete workout. 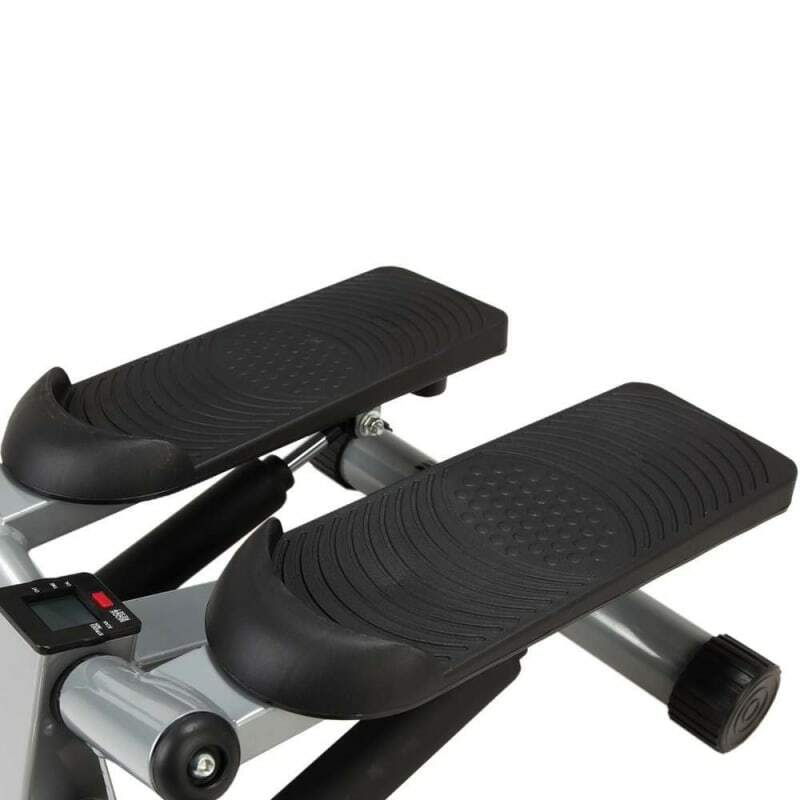 It's also great for additional balance if you would struggle otherwise. 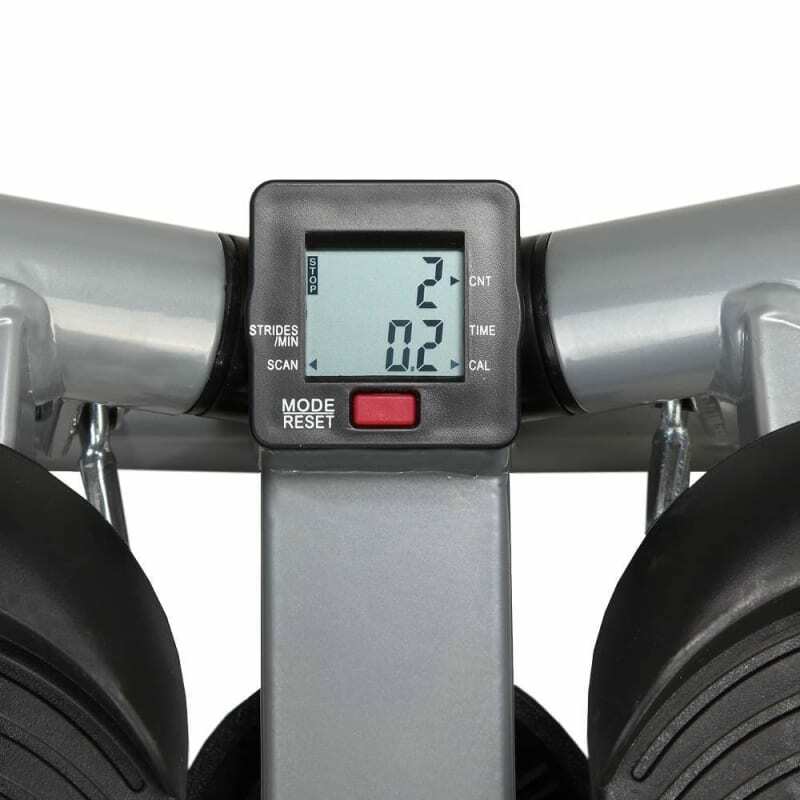 The on-board computer displays strides per minute, count, time and calories burnt so you can keep track of your workout.